Country music singer-songwriter Hunter Hayes will be going on tour this spring! Check out his 'Closer To You Tour' dates and stops here! 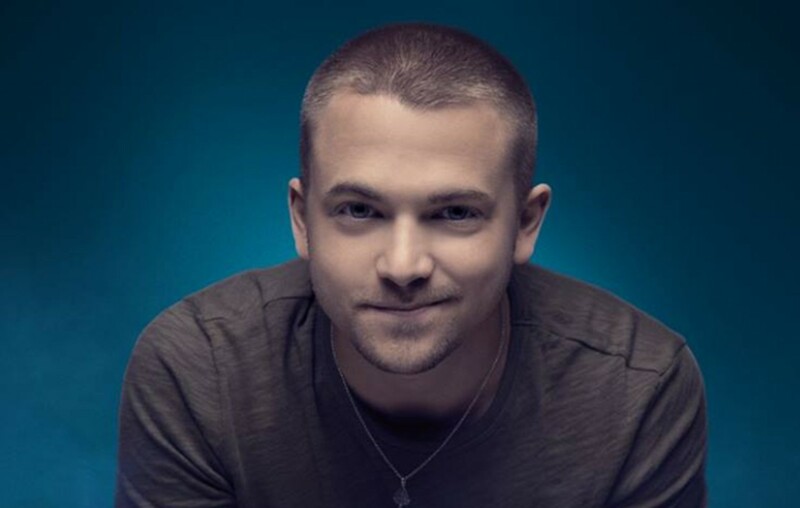 Country music artist Hunter Hayes‘ Closer To You Tour kicks off on April 18th in Atlanta, GA and crisscrosses North America, making stops in major markets including Chicago, Los Angeles and more. Tickets go on sale to the general public on February 15th. 5/11 – Columbus, OH – Express Live! Share this news with other Hunter Hayes fans and check out his latest below! Hey baby, can I call you baby? Is that okay?